The company's new Augmented Reality Management Platform (ARMP) app, which enables enterprise businesses to deliver work instructions and conduct remote support video calls, is compatible with the iPhone 6 and above and second-generation iPads and iPad Minis running at least iOS 12.0. Atheer's mobile app allows users to annotate live video with canned elements, such as arrows, text, and objects, as well as with free-form drawings, and quickly undo or redo actions. The app also brings features such as low-bandwidth video calling, zooming in and out of a live video, and group video calling. However, interested parties are not able to simply search the App Store and find the app. Instead, Atheer requires customers to contact customer support to obtain a copy. "Shipping Atheer as a native Apple iOS app for the iPhone and iPad is a major step forward in delivering on our device-agnostic vision for ARMP," said Atheer CEO Sanjog Gad in a blog post. "We believe enterprises should be able to start using AR with the devices that best fit their needs and their budget. 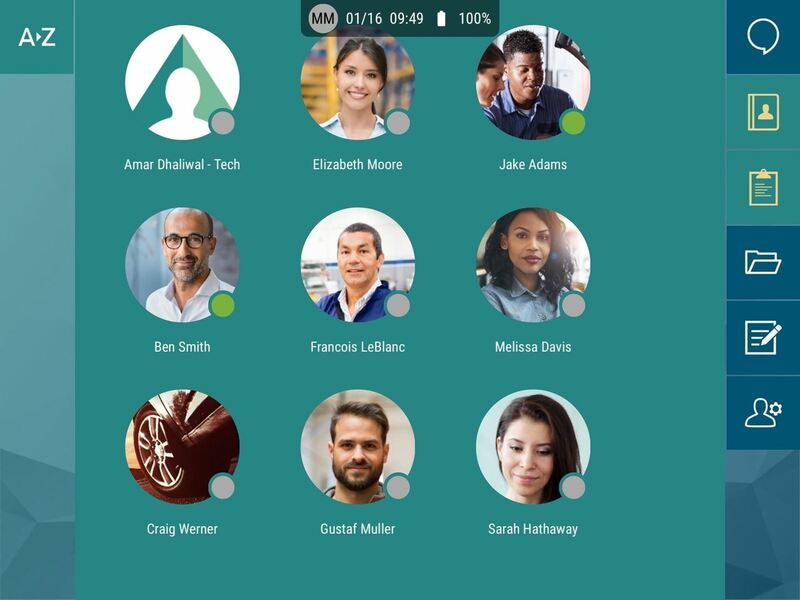 Providing Atheer as a native iOS app allows customers to do just that." Last March, the company extended part of its AR platform, Atheer AiR, to iPads by optimizing the app for the Safari web browser. In addition, Atheer AiR is compatible with Android-based smartphones, tablets, and smartglasses along with Windows 10 devices, and added Microsoft HoloLens to the mix last February. Atheer's platform exists among a crowded field in a relatively-mature enterprise augmented reality market, going head-to-head with companies like Scope AR, Re'flekt, Ubimax, and Upskill. 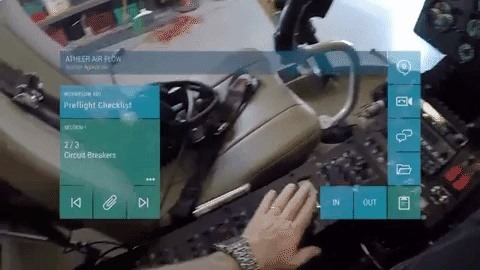 Even companies better known for making AR hardware, such as Microsoft and Daqri, have begun shipping their own enterprise AR apps. By ensuring that its software can work on native apps for the most popular mobile operating system, Atheer can now differentiate itself from the pack by appealing to a broader range of customers, such as those who are not yet sold on investing in smartglasses or AR headsets.